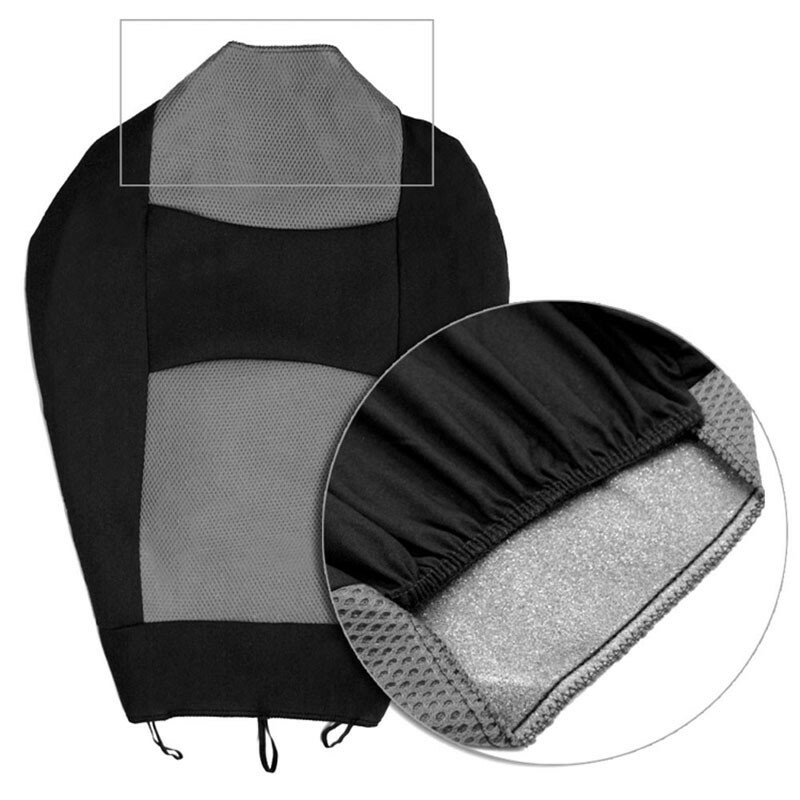 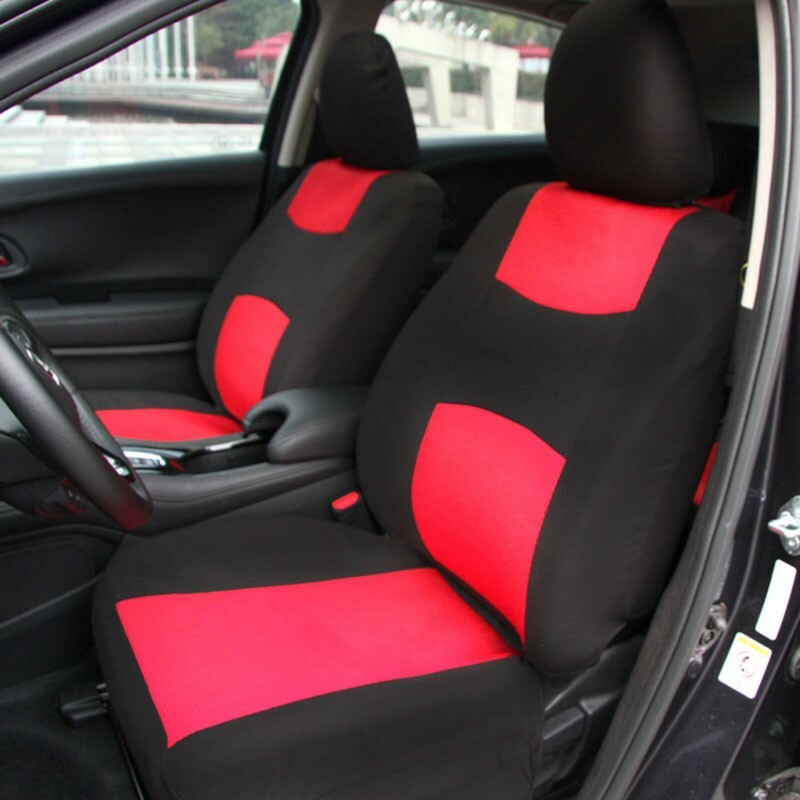 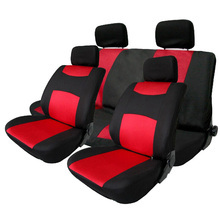 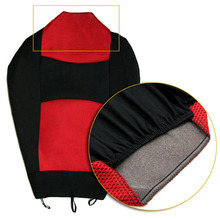 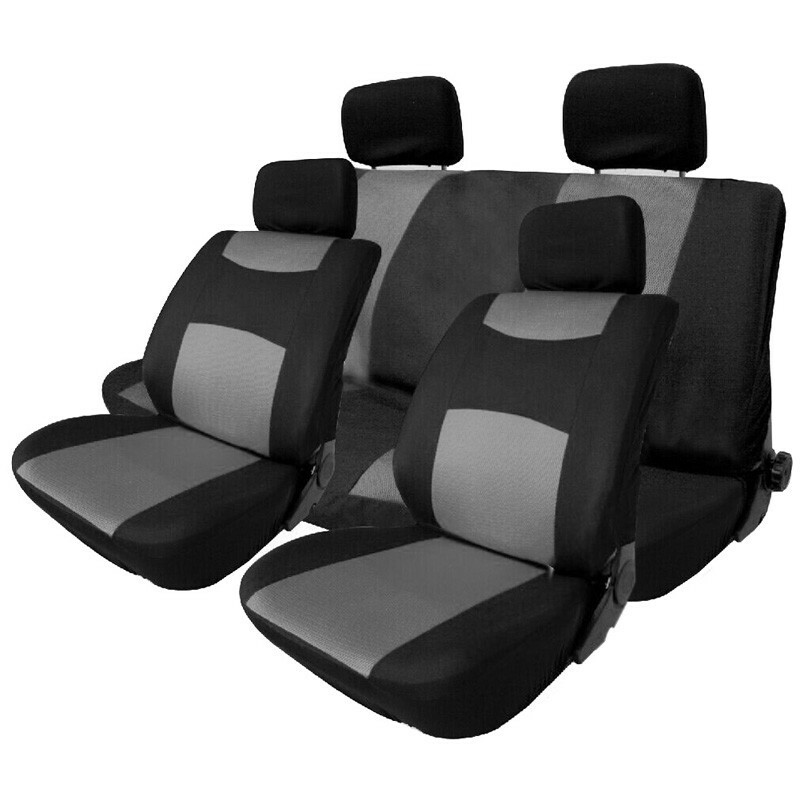 This breathable and comfortable seat cover set is consist of 4 front seat covers, 2 back seat covers and 4 headrest covers. 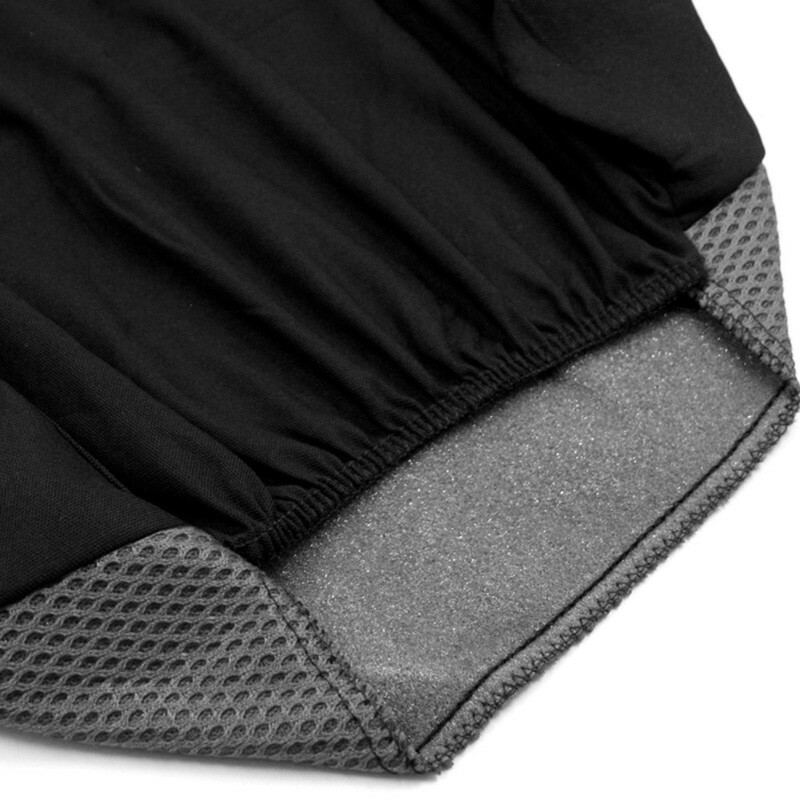 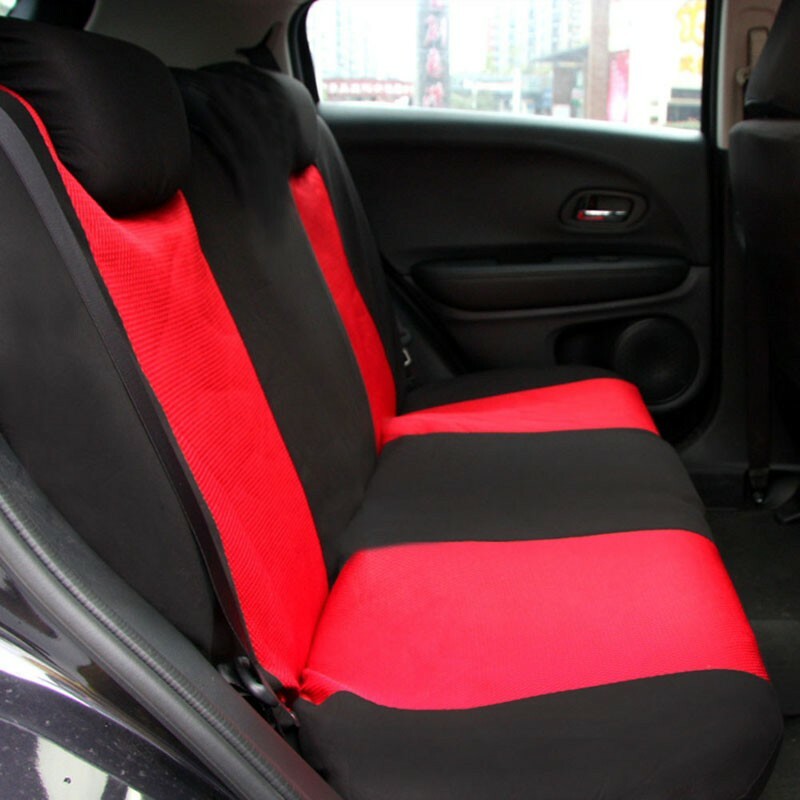 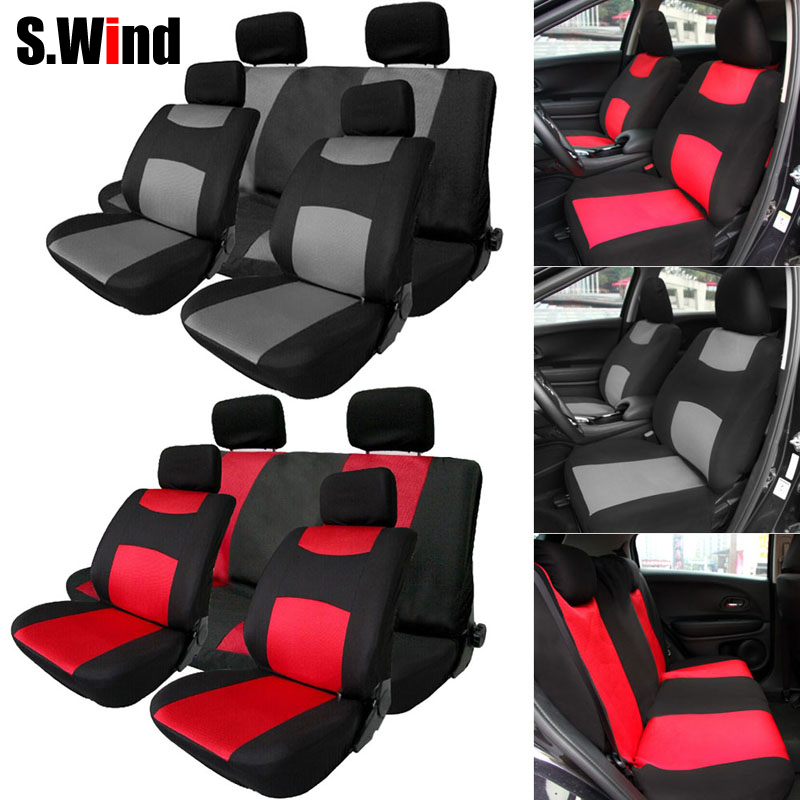 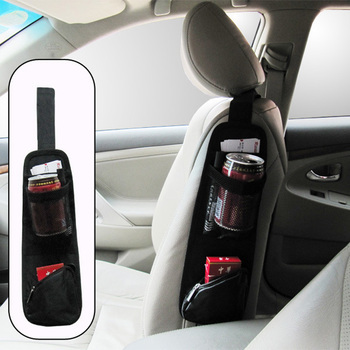 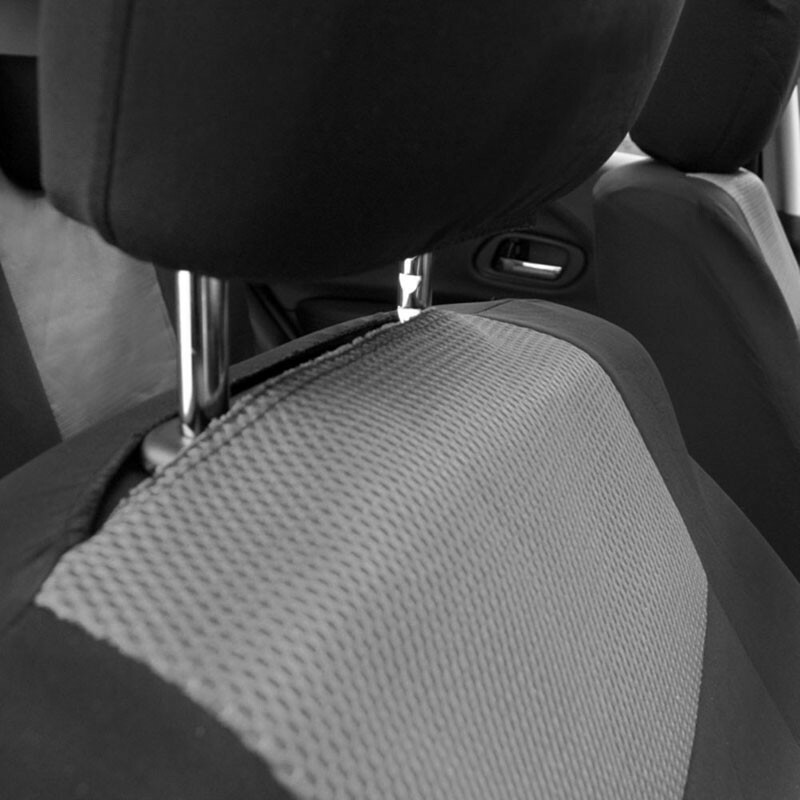 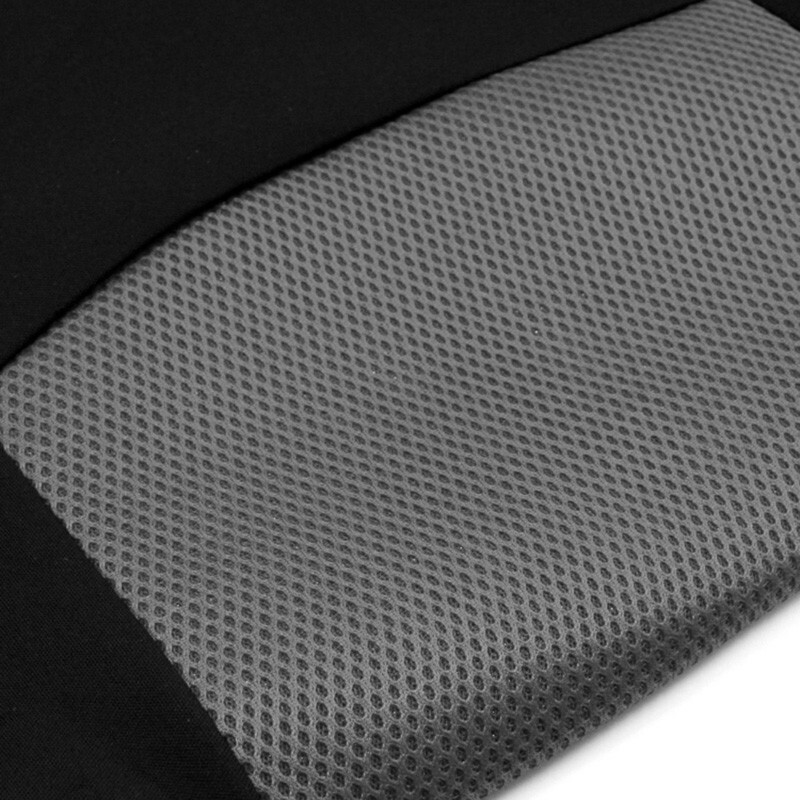 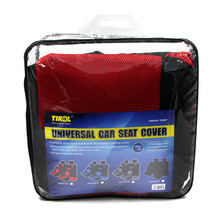 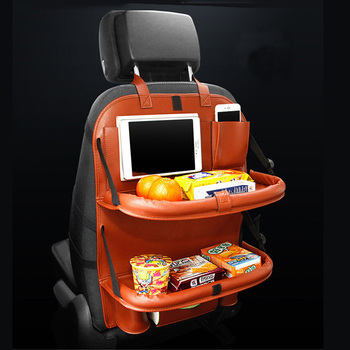 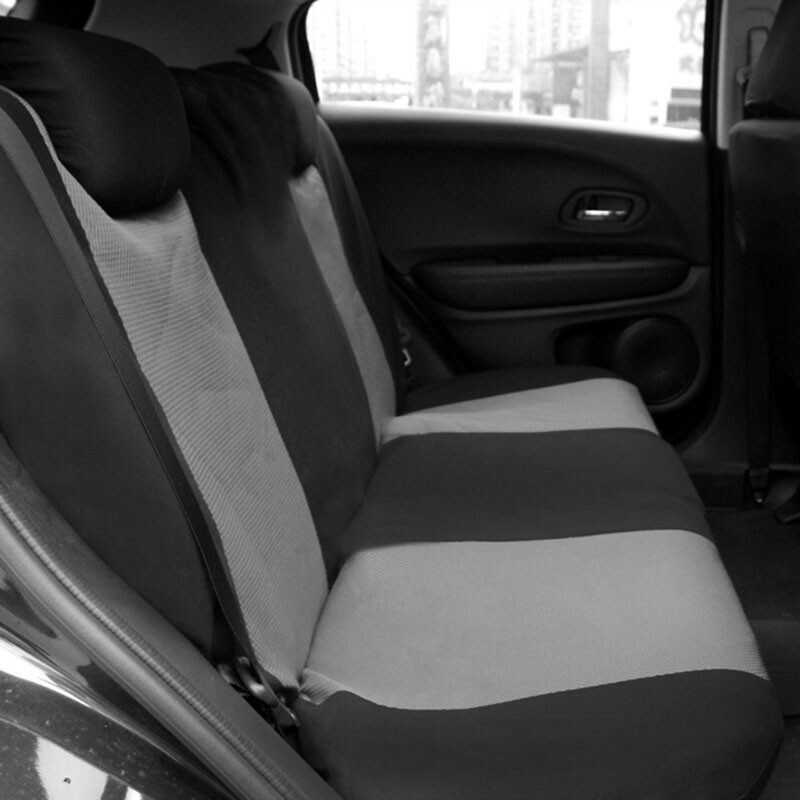 It is made of 2MM mesh fabric and 3MM sandwich, to protect the seat well and give your car a new look. 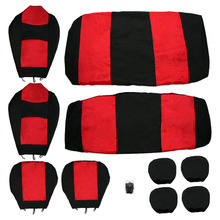 4 front seat covers + 2 back seat covers + 4 headrest covers. Elastic fiber back to fit the seat well. 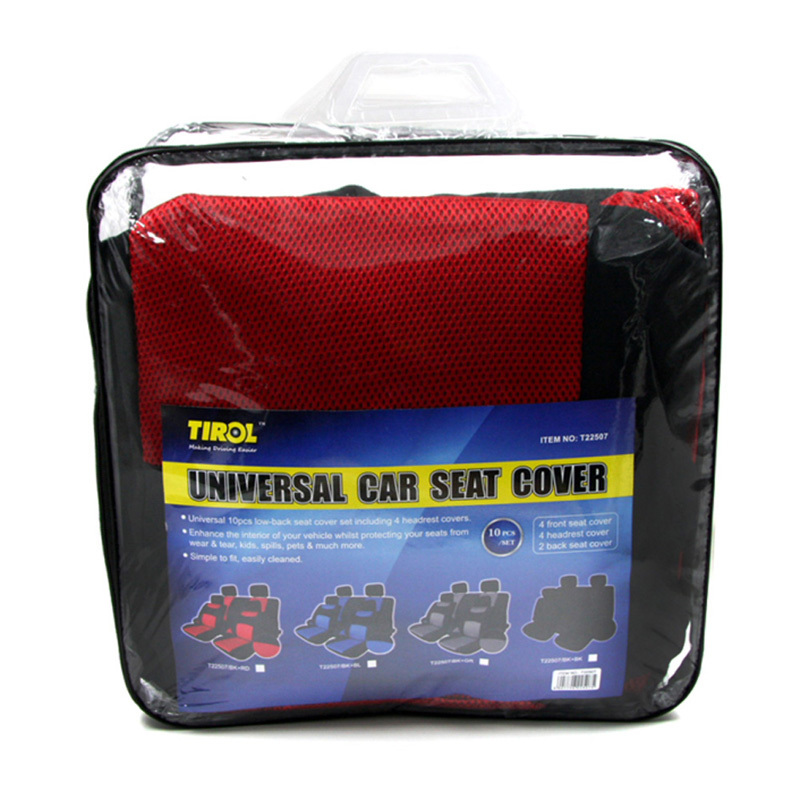 The back of the seat is covered. 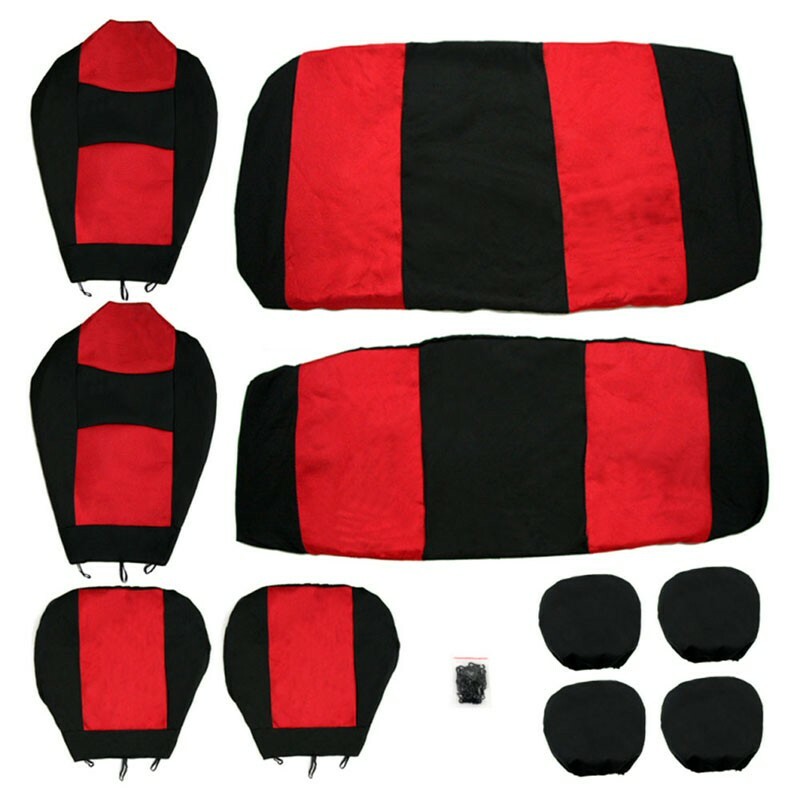 Comfortable in both summer and winter. Last long, subject to fading over time.